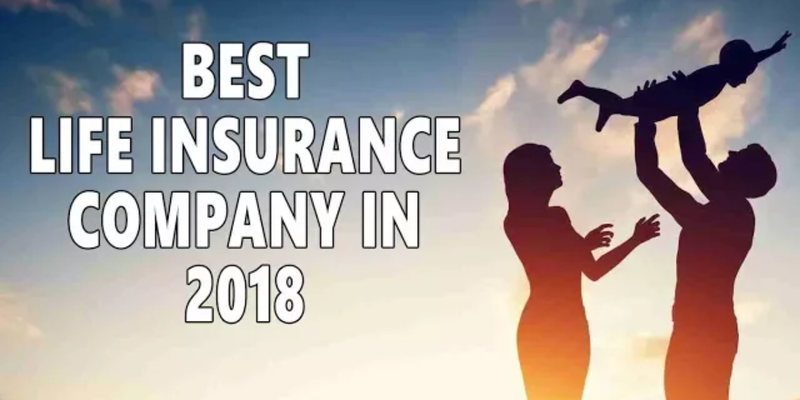 The bottom line when it comes to insurance is not the rate. Most rates are incredibly competitive when all of the factors are included. Anyway, what good is a low rate if the company that you are paying a low rate to does not pay when you file a claim? Once a quote is received you may have more than one company to choose from. With the database access capabilities of the internet we can now search complaint records for just about any company in the world. This is especially true with Insurance companies since there is a scare of fraud on the part of the insured and the insurer. Search for complaints on a national claims database to see if any of your potential companies has an excessive amount. Keep in mind that all companies have had complaints at one time or another. Make sure that when you are doing these background checks that you take into account the number of policies that the companies have issued. 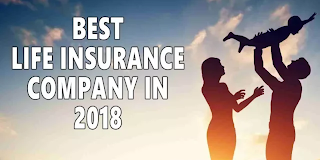 For example if a company's has 100 complaints but has issued over a million policies then it will be quite a bit more reputable than a company that has 25 complaints but that has only issued 13,000 policies. A great reference for checking these complaint ratios is your state insurance department. If the company's has a low amount of complaints it is because it is very likely to pay on any filed claims. We hope these resources can help you get started and feel much more comfortable in analyzing your quote.